Google unveiled a preview of the latest version of Android. 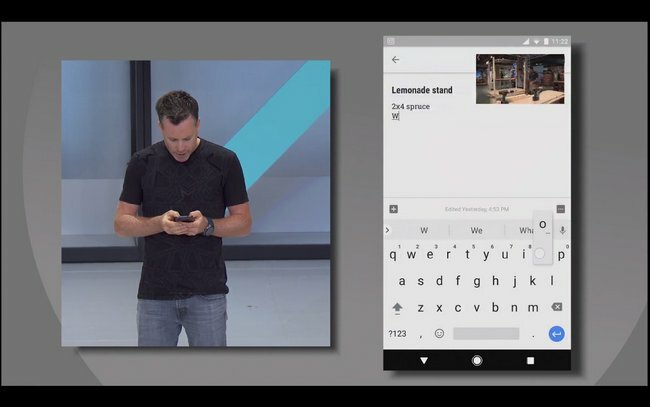 Codenamed O, the next iteration of Google’s mobile operating system is coming this summer, but you can get your hands on the beta right now. If you have any of those devices, you can jump in on the beta here. A word of caution, however: I do not recommend using this if it’s your only phone. This is very much a beta and not meant for daily use. Here are the best features you’ll see when it arrives. In Android Nougat (7.x), we got the ability to run two apps on the screen at once with Multi-window. While a super useful feature in its own right, it’s not always best solution. 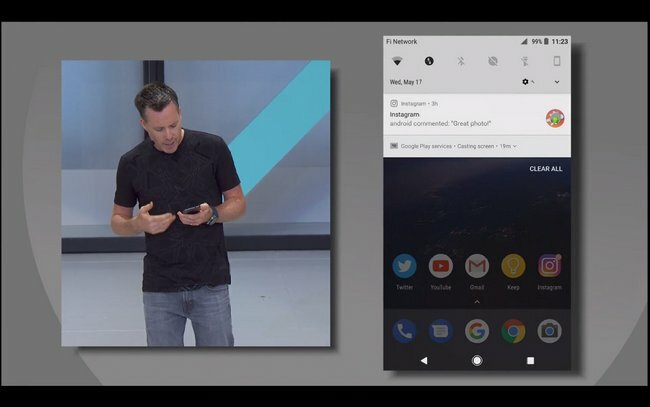 So with O, Google is bringing Picture in Picture mode to the small screen. This will let users open an app in the foreground, while keeping something like a YouTube video running in a smaller window on top. The early implementation looks really solid so far. Chrome has had autofill features for a long time—be it passwords or form data. Now that feature is coming to Android apps as well. 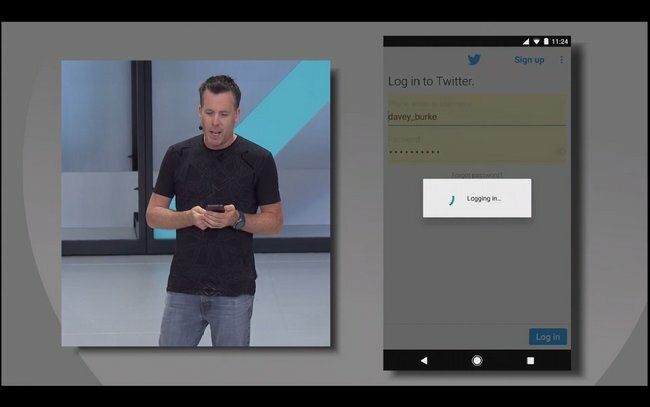 For example, if Chrome has your Twitter or Facebook login credentials saved, the app will autofill and login on your Android phone. 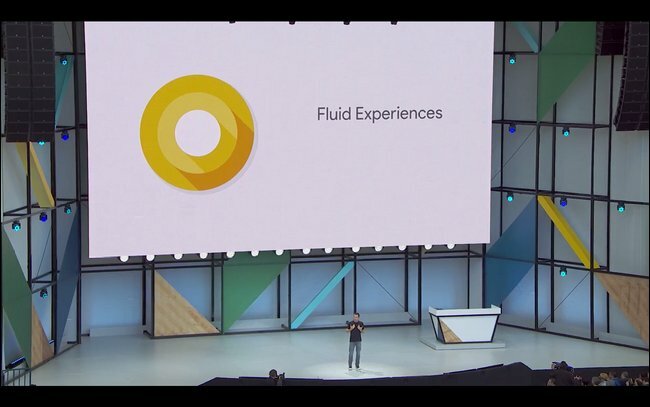 This is a feature that’s way overdue, and I’m so glad to see it coming front and center in Android O. With each major release over the last two or so years, Google has put a lot of focus on Android optimization overall. Making the OS more efficient in both terms of performance and battery life has been a front-and-center effort, and Android O is no different. 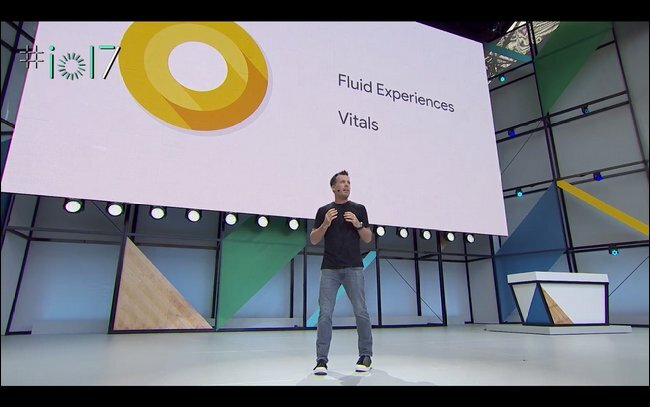 Part of the “Vitals” program mentioned earlier, Google Play Protect is Google’s newest initiative to ensure all apps found in the Play Store are safe, secure, and compliant with the company’s guidelines. Android Device Manager, which has now been renamed to “Find My Device” is also part of Play Protect. You can use this service to secure and locate your lost or stolen Android device. At the time, however, this feature will only work on Tango-enabled phones—of which there are only two at the moment. There is a third hitting the scene later this year in the ASUS ZenFone AR, but hopefully we’ll start to see more Tango-equipped handsets hitting the scene so this killer technology can actually get used by more than a handful of people. A couple of years ago, Google announced project called Android One to bring low-cost smartphones to impoverished countries across the globe. 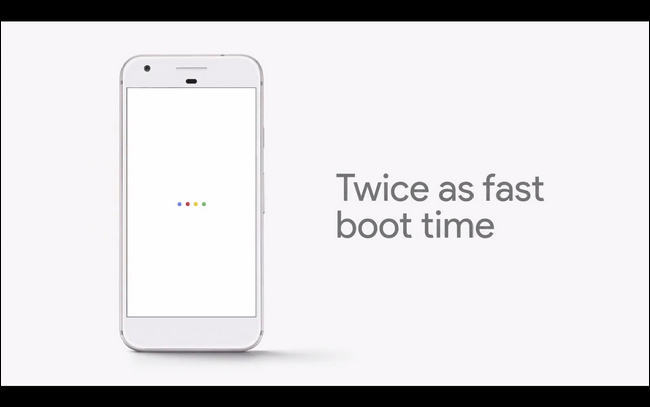 Today, it announced Android Go, which at first blush appears to basically be a US version of the program. 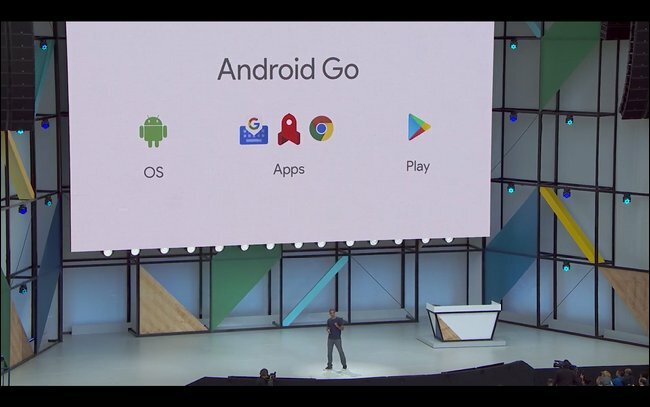 Android Go’s purpose is to optimize all version of the operating system for low-cost hardware, starting with Android O. 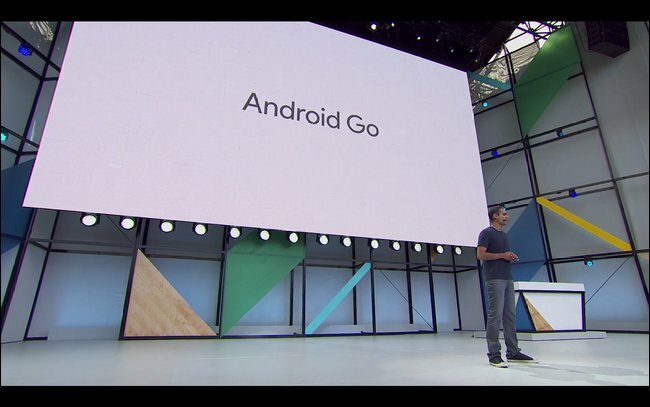 Essentially, from this point forward, every version of Android will have a “Go” edition that is optimized to work on anywhere from 512MB to 1GB of RAM, as well as lower-end processors and limited storage situations. 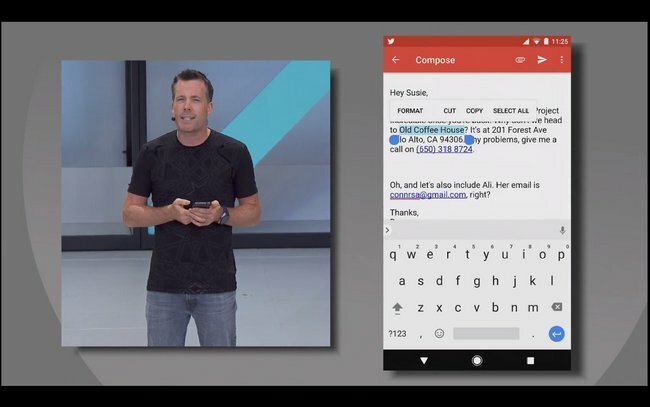 This is honestly one of the coolest things Google announced at I/O, and while not technically part of Android O, it’s definitely worth talking about here. 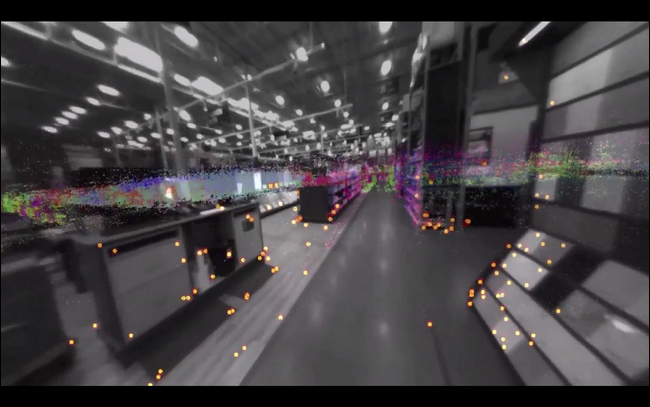 Basically, Lens is a new smart feature that uses your phone’s camera to understand what you’re looking at. Once it start to roll out, Lens will be available in both Assistant and Photos, but we could possibly see it start to integrate into other apps as well. At this time, Google made no indication that Lens would be available as a standalone app. 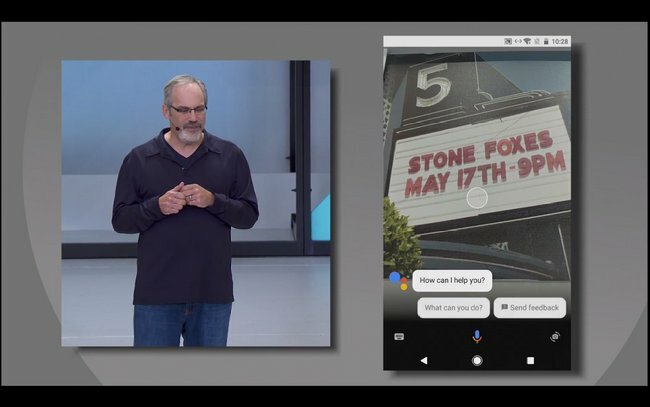 There was a lot of information to come out of Google I/O’s keynote today, covering everything from Android to Google Assistant, Photos, and a lot more.